Planning a vacation to Santo Domingo? Don’t waste your time trying to find and learn about everything yourself. Santo Domingo offers great tours for everyone, from relaxing boat tours to exciting, adrenaline pumping buggy tours. Everyone is bound to find something they enjoy! For a relaxing day with the option of snorkeling in clear blue waters with incredible visibility, consider the Catalina Island Tour. After traveling from Punta Cana you’ll board a boat and be greeted by a team waiting to welcome you with tropical refreshments. Your first destination: the east side of Catalina Island. 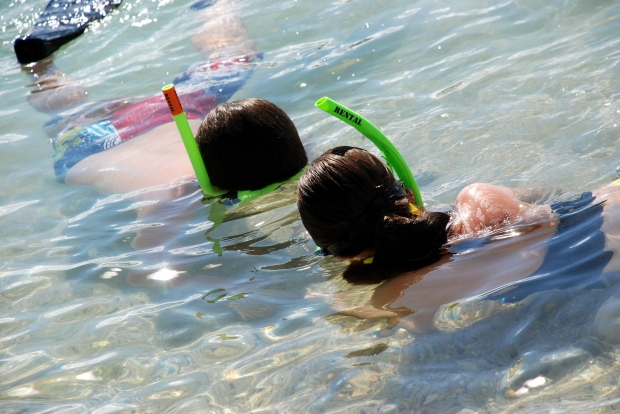 Both novice and expert snorkelers alike can enjoy the beautiful site for about an hour, until the boat sets sail for the shoreline where you can relax, shop, eat or snorkel some more for the rest of the afternoon. If you’re ready to get down and dirty with an adrenaline rushing tour, check out the Cumayasa Buggies Tour. You’ll be picked up from either Boca Chica or Juan Dolio to catch a ride to the Cumayasa headquarters where you’ll be able to drive your own buggy and explore the luscious, green forest surrounding the area. The tour guides can give you a brief explanation about the beautiful, all natural cave in the area, and you’ll even have a chance to interact with the people who live in a small village nearby. 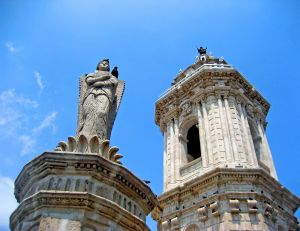 If you’re ready to marvel at Santo Domingo’s architectural, historical and cultural wonders, look no further than the Santo Domingo Full or Half Day Tour. Learn about the city’s 500 year history as your tour guide points out the most interesting places and gives you interesting facts about the city. From The Three Eyes Cave to the Columbus Lighthouse to the colonial zone, you will experience the city’s rich history first hand. You’ll also have the chance to eat, shop and see what it’s like during the daily life of over 3 million Santo Domingo inhabitants. 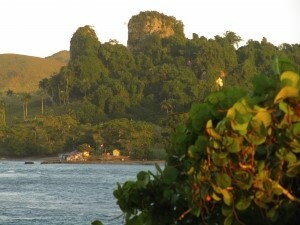 At Dominican Quest, we know Santo Domingo, Punta Cana, Bayahibe and other popular areas in the Dominican Republic. We aim to help make your vacation easy and enjoyable with services like exclusive private airport shuttles and 24/7 availability. We also offer the tours listed above, and more! When it comes to customized private shuttle services in the Dominican, you can trust Dominican Quest for reliable, trustworthy and affordable service.